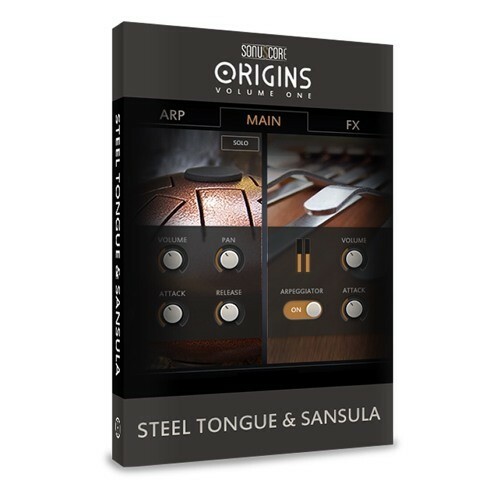 The Origins series returns with new carefully recorded instruments. This time we present to you the incomparable Music Box together with the sinister Plucked Piano. 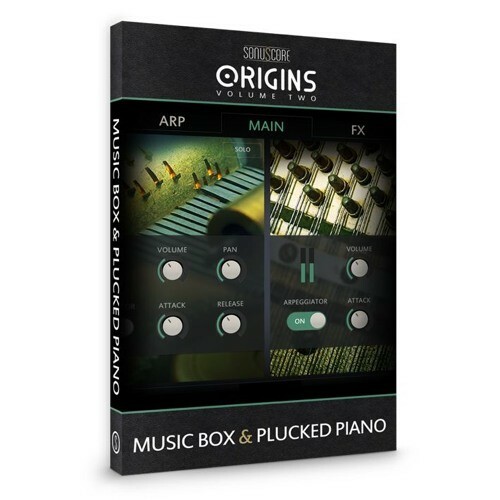 Play the instruments individually or unleash the true power of Origins with an interplay of both instruments by the powerful Multi-Arpeggio Designer (MAD) that lets you get the highest quality, creative results in the fastest time possible.